Everyone loves fried chicken. And anyone who says they don’t is a liar. Or a vegetarian, which in that case is perfectly fine. But everyone else, you know you do. 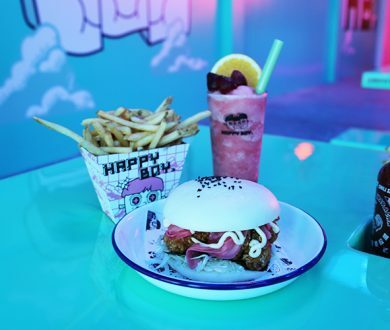 So, to help you continue your love affair with the crunchy, tender, deep-fried delights — from karaage to buttermilk — we round up the best places in town to get a fix of the good stuff. These guys know fried chicken like the back of their hands. Done two ways: fried in buttermilk with ranch, scallions and fermented chilli, or, in a ‘fried chicken waffle’ with maple, chipotle, crisp sage and herb butter. 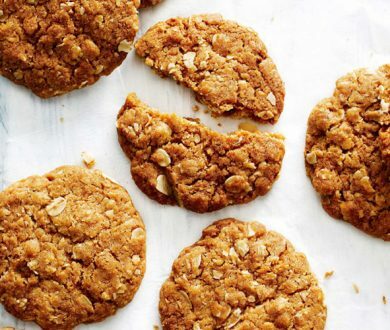 Bite-sized pieces mean you can eat so much more. 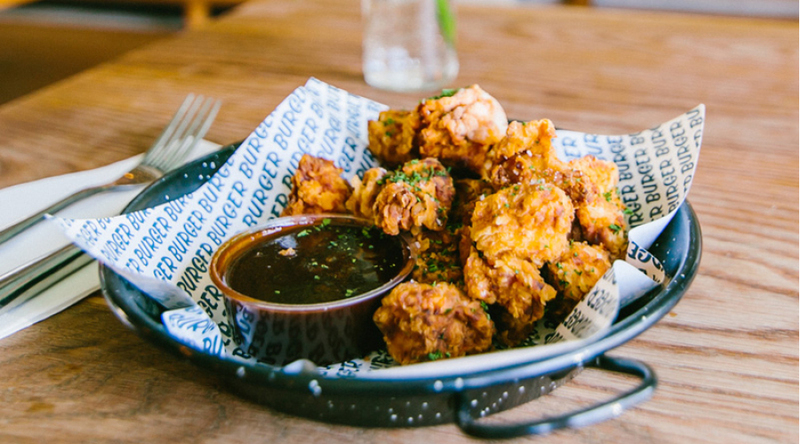 This burger joint serves up popcorn chicken with homemade barbecue sauce and mayo. 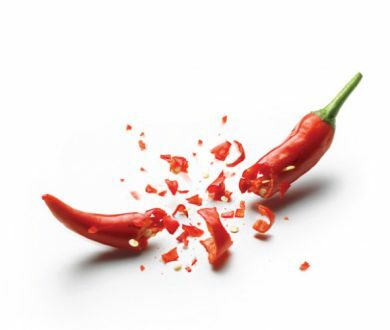 And if you’re up for something spicy, be sure to hit the chilli sauce. 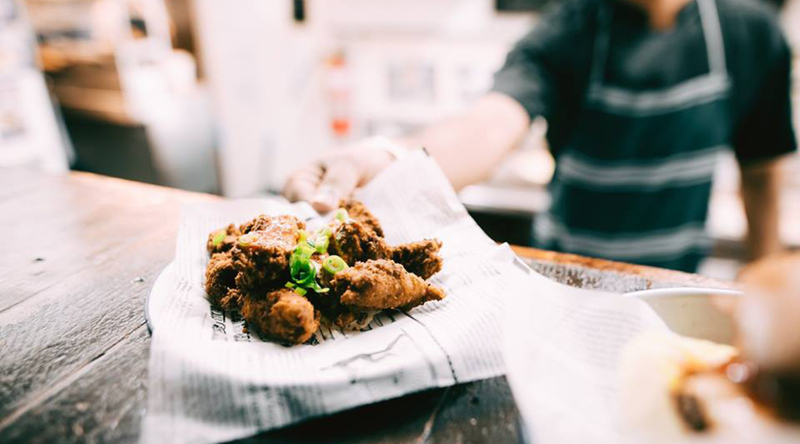 Another great destination that’s worth heading to Mount Albert for, Chinoiserie is serving up popcorn chicken in a five spice soy reduction served with mayo. We can wholeheartedly say that the free range karaage chicken with mixed carrot salad and soy onion dressing from this Britomart stalwart is the bomb. 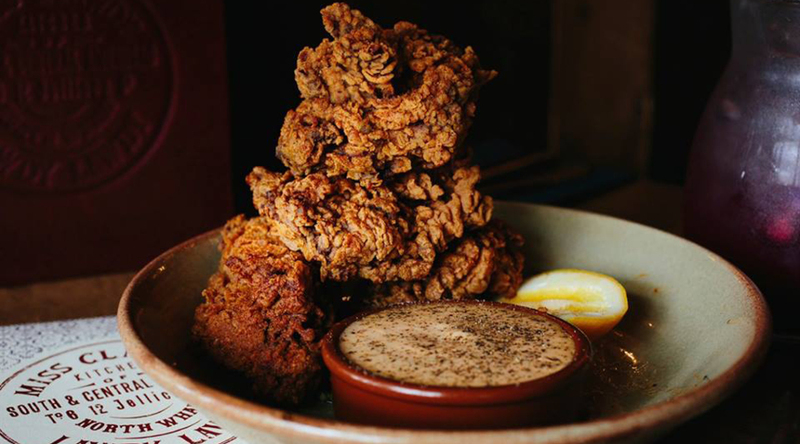 There’s a reason they’ve popped up all over the country; the fried chicken with jalapeño and chipotle mayo is sure to spice up your week. 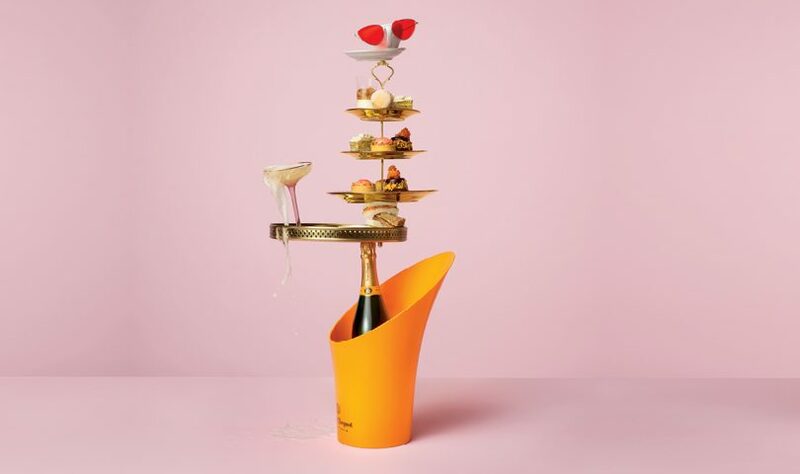 Some could say they’re the authority on a bit of the good stuff. Be sure to tick this southern fried jerk chicken with chipotle and lime mayo off your list. 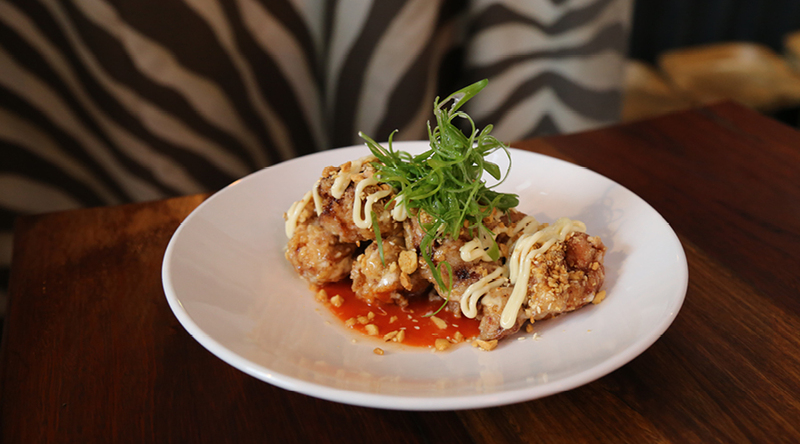 The Koji fried chicken with chilli sauce, crushed peanuts and yum yum mayo will have you coming back for more. As will the crispy fried chicken wings with hot Ssäm sauce. 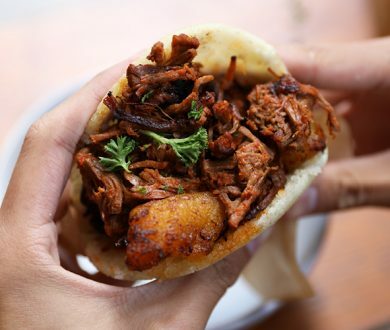 What do you get when you combine Peruvian and Japanese cuisine? 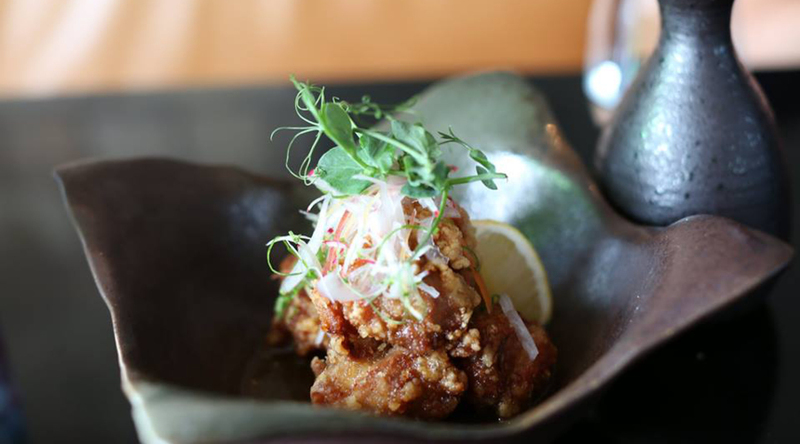 Damned good karaage chicken with buttermilk, pickled daikon, oregano crisp and Aji Amarillo mayo, that’s what. You’d be a fool to go past this one. 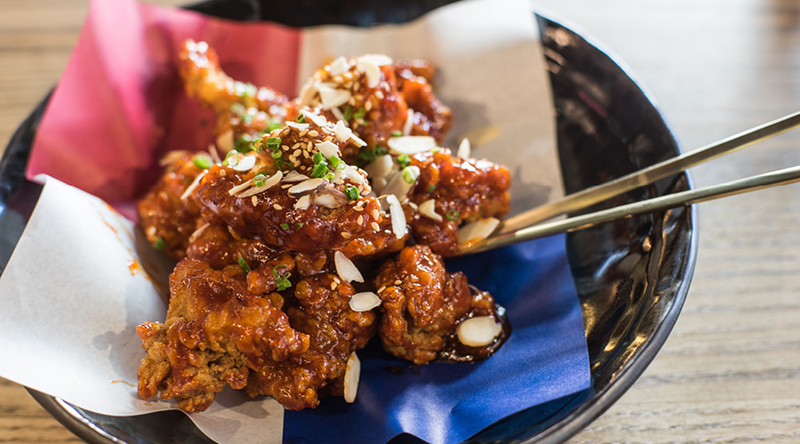 Ever since they opened a couple of months ago, the team have endeavoured to deliver the tastiest fare, and the spicy Korean fried chicken is absolutely no exception.